From Goodreads: The #1 New York Times-bestselling author of The Kite Runner, A Thousand Splendid Suns, and And the Mountains Echoed responds to the heartbreak of the current refugee crisis with this deeply moving, beautifully illustrated short work of fiction for people of all ages, all over the world. My thoughts: There couldn't be a more timely book than this to call attention to the plight of refugees fleeing war-torn countries. 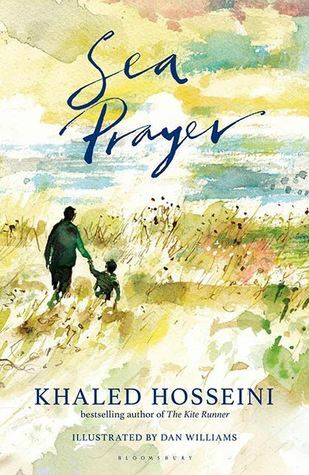 And who better to raise his voice--and raise relief funds through the sale of this book--than beloved author Khaled Hosseini. I hadn't heard about this book, but I agree - what a timely and important book! I'll definitely be watching for it. I loved A Thousand Splendid Suns. This sounds like a good book. 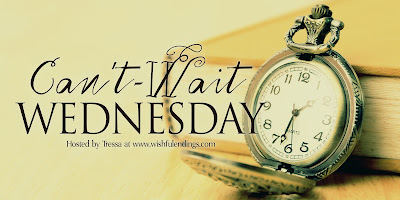 I will have to add it to my TBR list! Good pick! And I loved The Kite Runner also. Just the author's name has me wanting to read this one! I have only read one of his books though--can you believe it? I own most of his others and need to read them as well. I loved The Kite Runner. Thank you for bringing this one to my attention, Catherine!